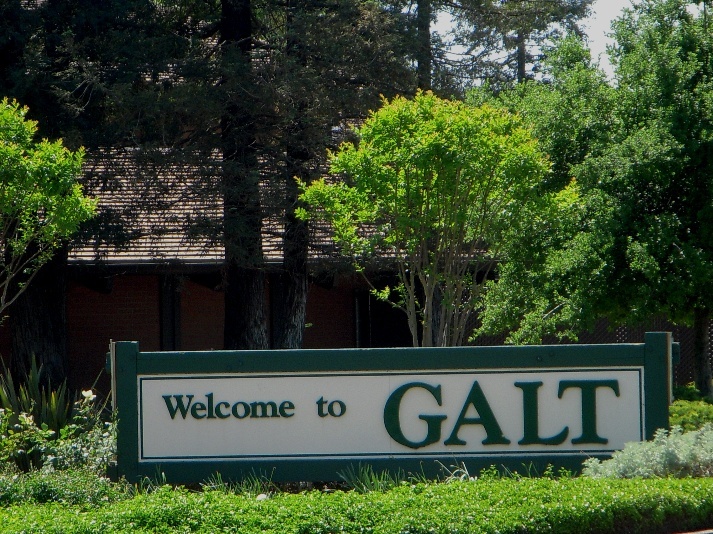 Incorporated in 1946, Galt is a growing community with approximately 25,000 residents located approximately 20 miles south of Sacramento along Highway 99 . The City is led by five elected council members, the Mayor being appointed. Galt offers affordable housing with a small town atmosphere, perfect for raising young families as well as a great opportunity for new businesses. The city is known for its annual spring Strawberry Festival, summer Galt Festival and winter Bird Festival. We also offer the Galt Market, an open air market held every Tuesday and Wednesday offering great deals on fresh fruits and vegetables, clothing, home furnishings and much more. Sports and Recreation are key to Galt’s quality of life. Enhanced by its mild seasonal climate and numerous parks, Galt features a variety of activities for youth and adults such as t-ball, baseball, football, soccer, swimming and swim lessons, karate, exercise classes and many more choices to meet the needs of the community. The City of Galt is located in the heart of the Delta Recreation Area in Northern, California. Thirty minutes away are the Sierra Foothills and the Sacramento Delta. Reno, Lake Tahoe, San Francisco and the CA coast are all within a 2/hr drive making Galt a recreational haven for boat lovers and outdoorsmen alike.